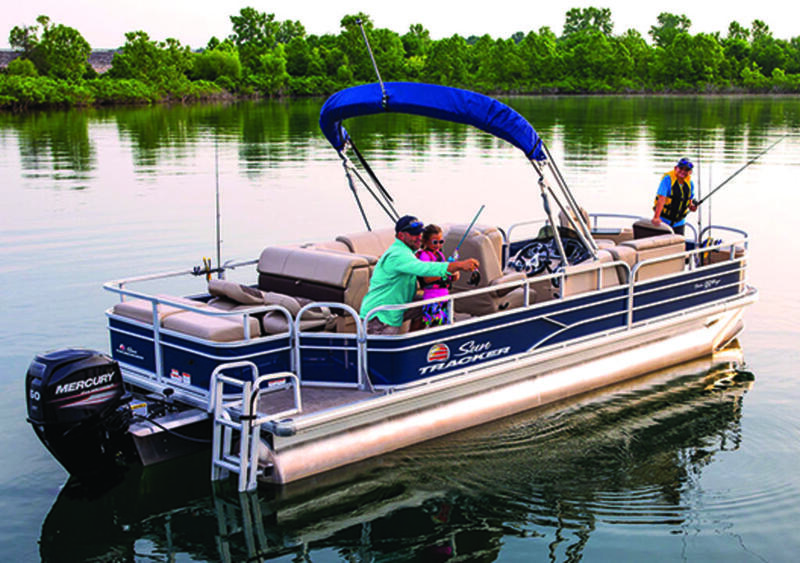 Teach your kids or grandkids the joys of fishing. 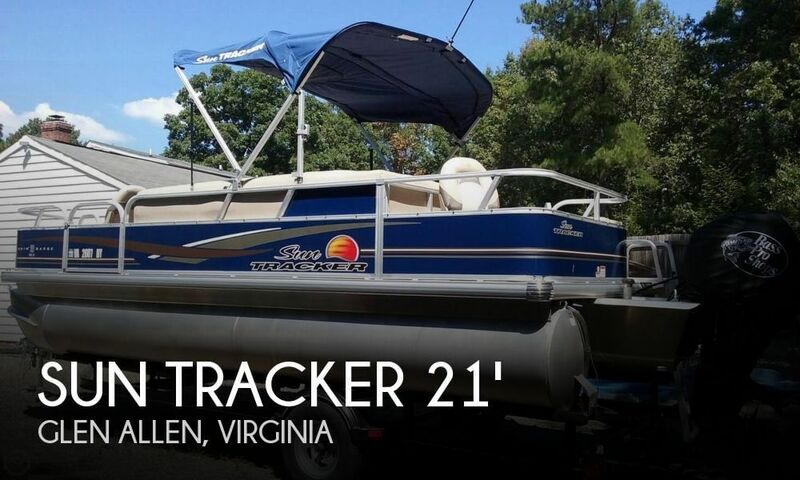 Invite out your friends for a day of trolling and socializing. 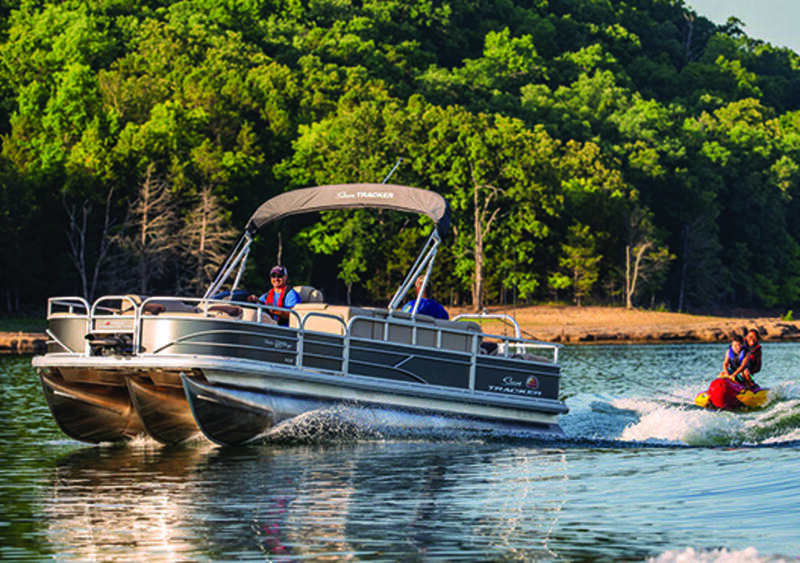 No matter the activity or the crewâs age, everyone will appreciate the space, stability and features offered by FISHINâ BARGE 22 DLX. 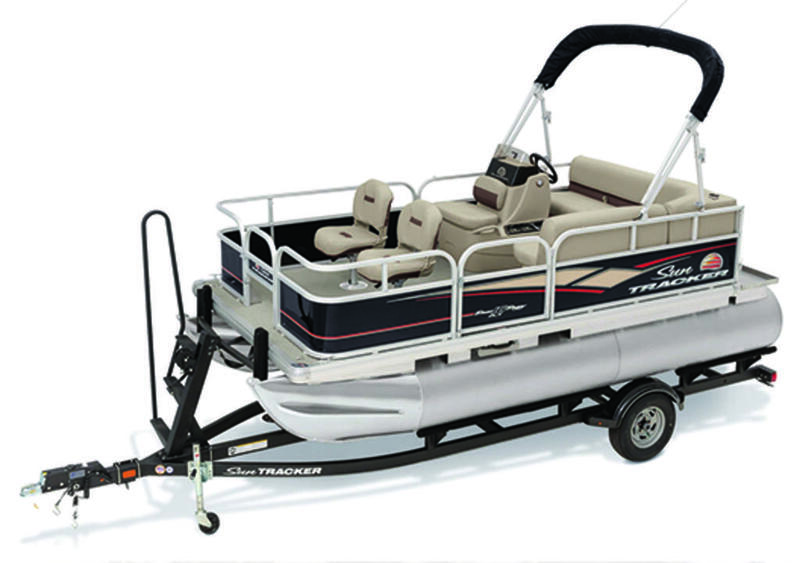 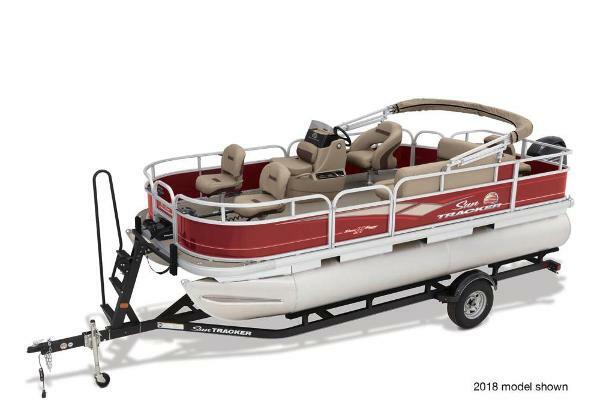 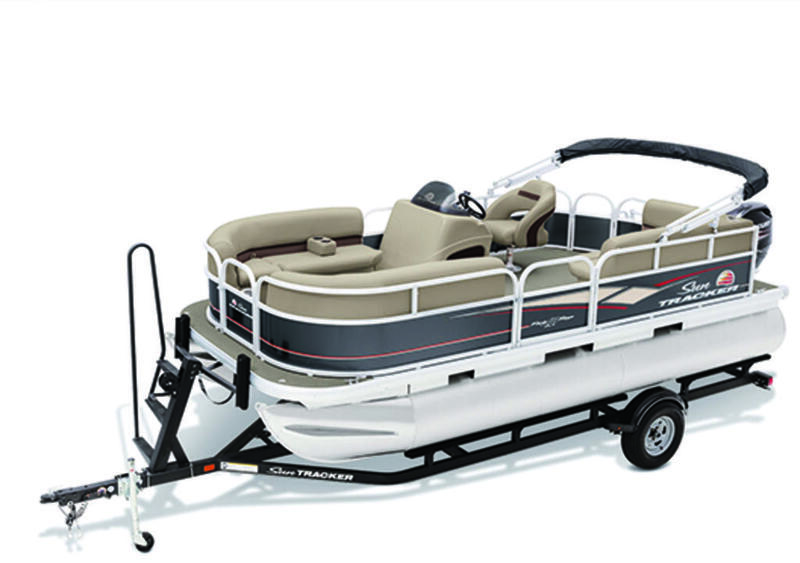 For the anglers, fore and aft fishing decks both feature two fishing chairs and an aerated livewell, as well as conveniently located rod holders. 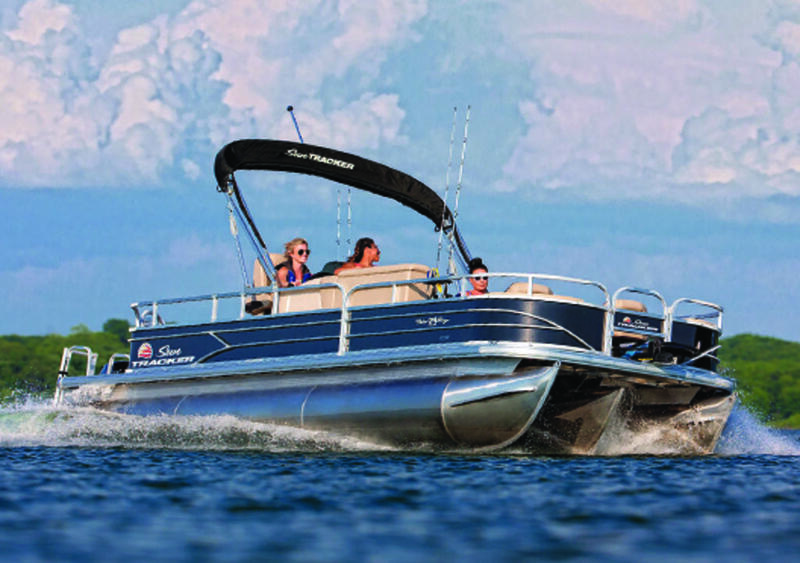 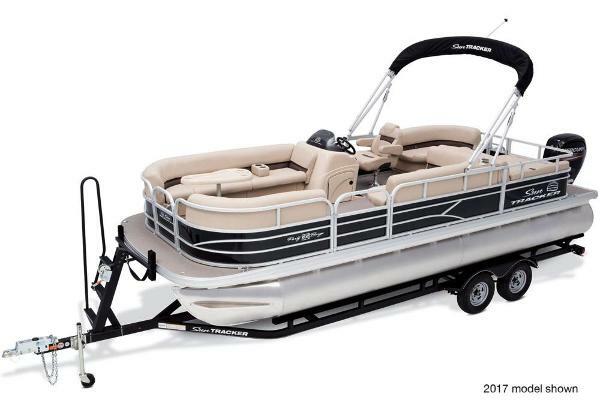 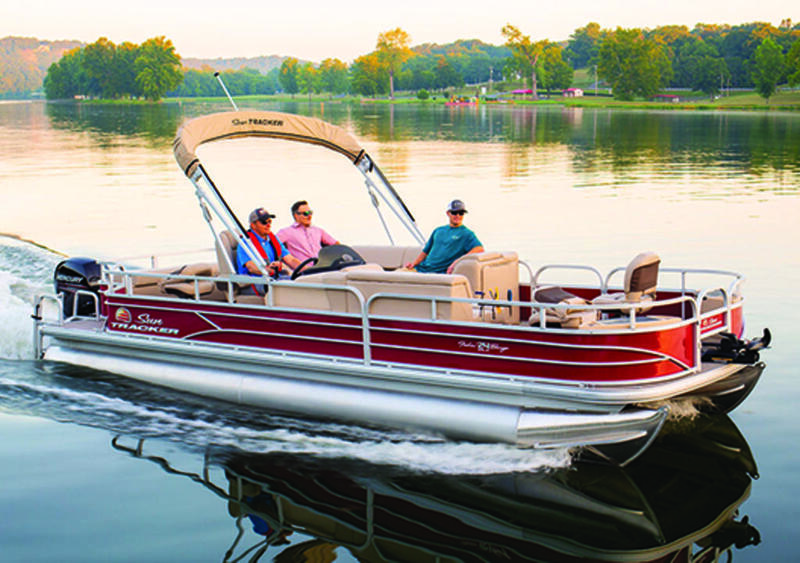 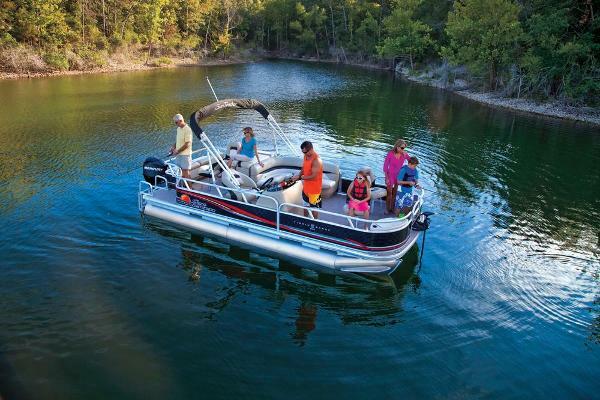 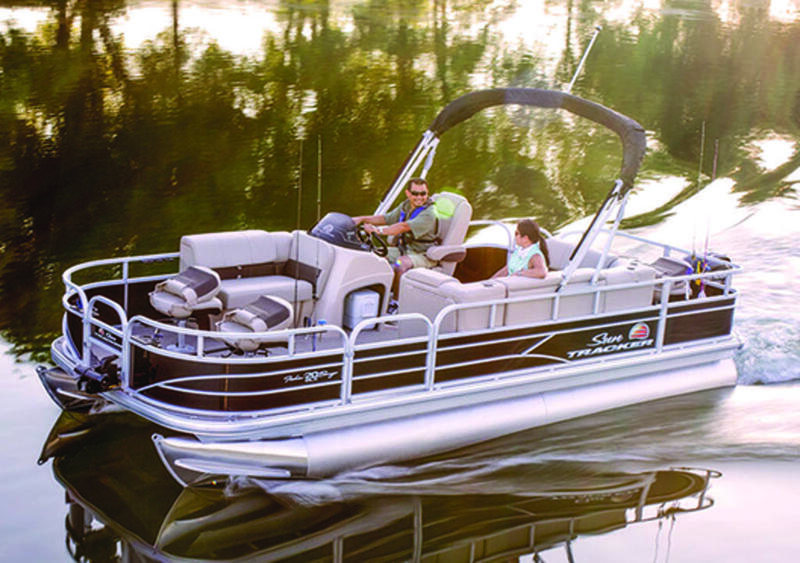 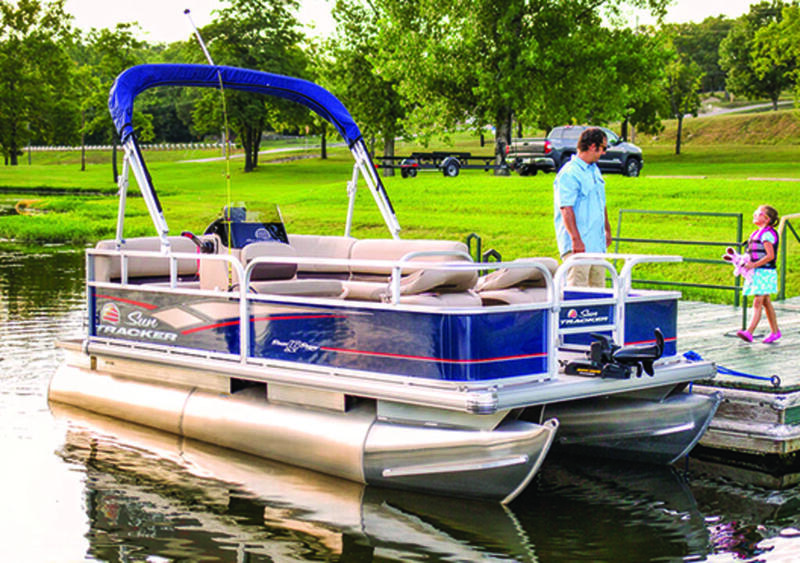 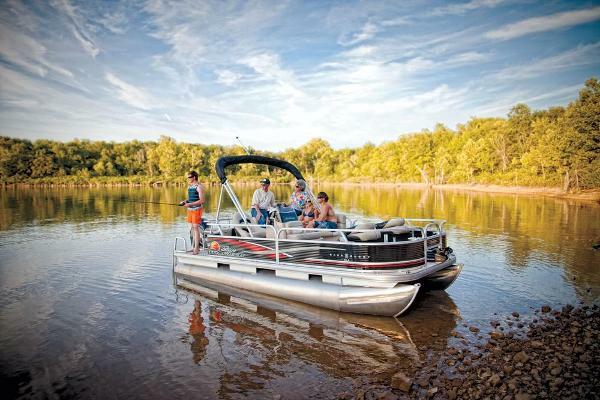 And when youâre not fishing, the QuickLiftâ¢ Bimini top, L-lounge and plentiful storage (including the Stow More seat storage system) are ready to provide you all-day comfort and convenience. 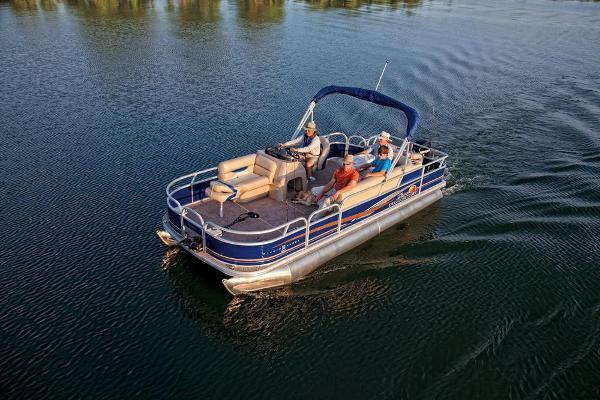 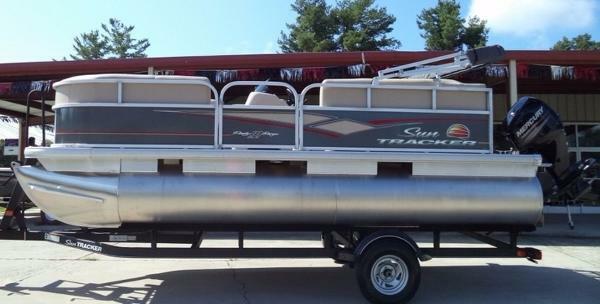 The FISHINâ BARGE 22 DLXâ”the perfect platform for making fishing memories.